Valentine’s Day is quickly approaching. We would like to suggest giving a Uechi ring. We recently placed an order, but there have been some requests for info since then. If there is enough interest, we will place another order. Rings must be ordered by January 14 to ensure delivery by Valentine’s Day. 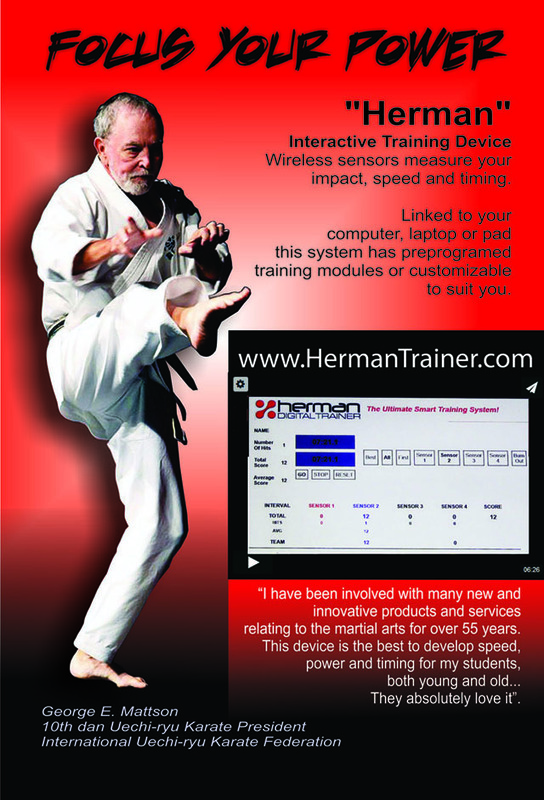 Click image to order.Be Sure To Look At www.hermantrainer.com for action video clips on usage of the system. We’re thrilled to announce that we’re going into production on our Blue tooth sensors! The first ever Blue tooth accelerometer processing board was just released a few weeks ago and we jumped on the opportunity to quickly add this option. The new sensors complement the existing USB dongle system. The dongle system is necessary for larger sensor volumes, as it can work simultaneously with 9 sensors (and we can greatly expand this number) while Blue tooth device limits restrict communication to a maximum of 4 sensors. The USB version provides instructors/owners opportunities for growth while the Blue tooth version is a great consumer product! A small cell battery that should last about a year for normal individual use & 3 months for schools powers the sensor. Replacement batteries cost about $2.00. The price for a Blue tooth Sensor is $99. Your customers will love this new Blue tooth system with the option to order a starter kit, with single sensor, for only $99.00. 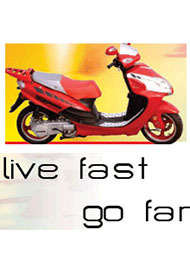 THIS MEANS!!!! YOU CAN BEGIN USING THE “HERMAN” TRAINING SYSTEM FOR ONLY $99.00 !!!! Order your one, two, three or four “blue tooth” sensor system for only $99 a sensor. We are still receiving requests for the new Shoken ring since the last order. Because it takes time to make and ship the ring, all orders must be received by November 10th to ensure delivery before Christman. 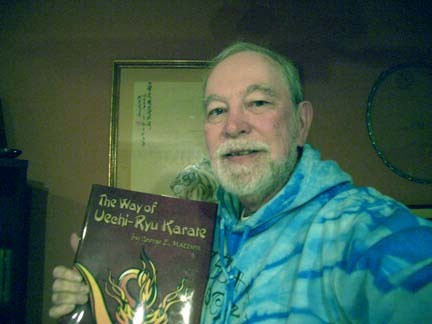 There are some copies available of “The Way of Uechi-ryu Karate”. Don’t be disappointed. Order yours today! Very detailed and valuable information pertaining to the history of black belt testing by the man who introduced Uechi-ryu karate to the Western world. 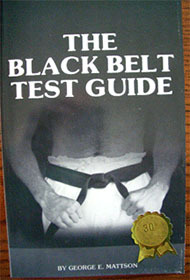 Highly recommended as a gift for your martial art friends. 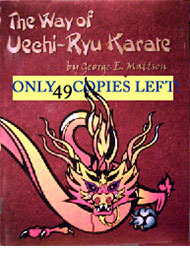 Many educational and training DVDs can be found on the Uechi-ryu.com Store.Click here to check them out!